Before it gets too hot! Aloha Air Conditioning, Inc. has a team of trained HVAC professionals ready to provide AC Repair in Plantation. We have 24-7 Emergency Service! There is no extra charge for Saturday service calls. Call (855) 882-5642 for your FREE AC Repair Estimate. 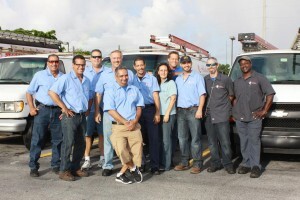 AC Repair Service provided in Plantation and all of Broward and Palm Beach County. As a result of a heat wave, poor maintenance or the age of your unit, your AC system will experience cooling problems. Because of this, there may a loss of cooling capacity, strange sounds, odors, or unusually high electricity bills. 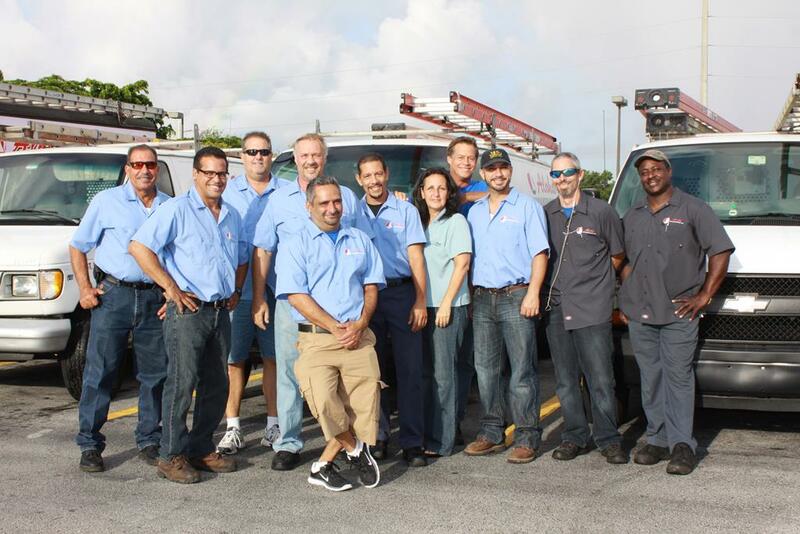 Therefore, do not hesitate to reach out to your trusted contractor for AC Repair in Plantation.